Reps. Rob Bishop (R-Utah) and Kevin McCarthy (R-California) recently sent a letter to Interior Secretary Sally Jewel calling on her to halt efforts to finalize the U.S. Bureau of Land Management’s draft rule that would cut natural gas waste by limiting flaring and venting and ensuring modern technologies are used to address leaky equipment for oil and gas wells on public and tribal lands. That’s troubling for those of us who live, work, and recreate on public lands in Utah and throughout the West. Addressing methane pollution from oil and gas operations isn’t just good for the oil and gas industry. It’s also a win for Utah’s outdoor recreation economy. According to the Outdoor Industry Association, outdoor recreation supports $12 billion in economic activity, creates more than 122,000 direct jobs, and generates more than $850 million in state and local tax revenue in Utah. Simply put, outdoor recreation is big business. That business depends on having a healthy landscape and a strong brand. Each year, people from across the U.S. and from other countries visit Utah’s “Might Five,” but dangerous air quality such as ground-level ozone events from methane waste are scaring visitors off and this loss of revenue hurts Utah’s economy. One industry-funded study found that as much as 98 percent of ozone pollution in the Uintah Basin comes from oil and gas development. 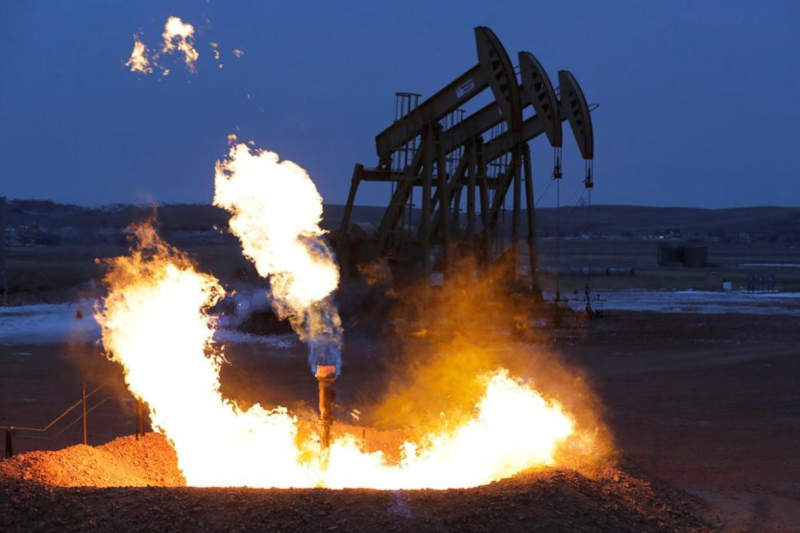 Moreover, the BLM doesn’t assess a royalty for natural gas that is wasted on public lands, costing us millions of dollars each year in royalty revenue. One study found that Utah lost upwards of $31 million in tax revenue over a five-year period because of natural gas waste on federal lands in Utah. The Bishop-McCarthy letter claims that methane emissions, the primary component of natural gas, have dropped since 2005. Well, that’s true only if you look at a small slice of the pie. The simple truth is that methane emissions are actually up 8 percent if you look at both oil and natural gas systems. And since well sites will often produce both oil and natural gas, creating a distinction between the two does not have much merit. The letter also argues that the BLM does not have authority to address methane emissions, this despite the fact that cutting methane means more natural gas can be brought to market. The BLM is clearly tasked with preventing the waste of oil and gas resources developed on public lands. A recent Government Accountability Office report found that the BLM is currently unable to effectively account for the trend of methane wasted on public lands, as emissions are not accurately assessed. There is a clear need for the BLM to step up and ensure we are not squandering a public resource. The good news is that we have a win-win in front of us. Cutting methane waste will help clean up Utah’s air, protect the Utah Brand, encourage recreation businesses to continue investing in our state, and generate additional tax revenue for our state.